Below are Save the Conwy’s representations to Natural Resources Wales, in full as PDF documents. Each link will download or open the document. I am writing on behalf of the campaign group Save the Conwy to object to the proposed application. 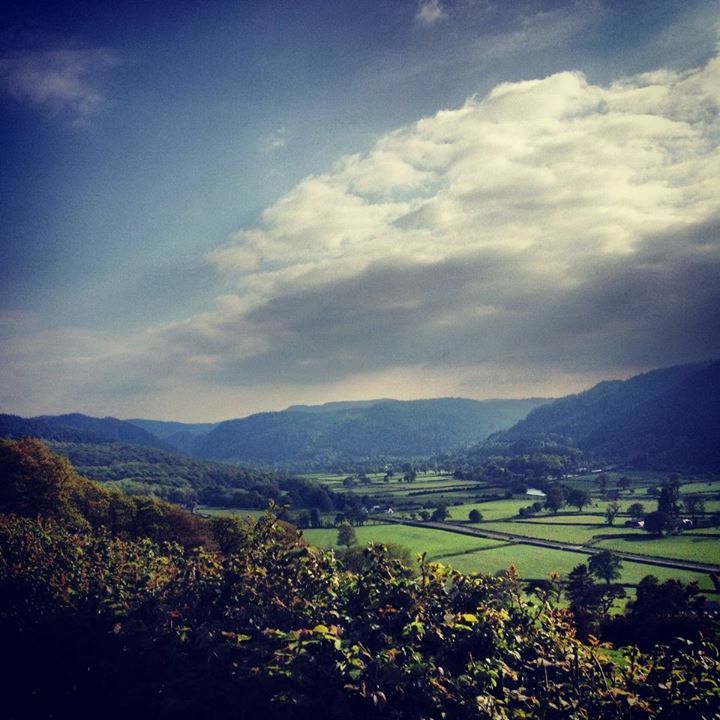 Save the Conwy is a group local to the Conwy Valley but with around 2800 followers both locally and nationally. Save the Conwy was set up in response to the RWE application for a Hydro Power Station on the river Conwy. It has been involved with discussions with the developer along with other concerned parties since 2013. The full objection is attached as a PDF (NRW submission) above along with the relevant appendix.